Autodesk has confirmed rumors that it would stop developing Softimage software after the release of the next version stamped expected in April 2015. Guests are invited to Maya and 3ds Max. Autodesk announced that after the 2015 version of Softimage, which is scheduled for release next April, it would no longer provide software support. The publisher has confirmed the rumors last month, according to which Autodesk intends to terminate its software for 3D modeling and animation. "We regret to inform you that the next version of Softimage 2015 will be the last," can be read on the Autodesk website. "This latest version will be released around April 14, 2014. Autodesk will continue to provide support for up to 30 April 2016. " Autodesk states that technical support will be available to customers who are enrolled in Softimage Autodesk Subscription program for a period of two years. But from March 28, 2014 , they will no longer buy a new stand-alone license for the software. The objective is to guide clients to Maya or 3ds Max . The editor now offers to customers Autodesk Softimage free to migrate to Maya or 3ds Max, while leaving the possibility of using Softimage if necessary. The editor also allows any customer with the Softimage software but has no current subscription , enjoy gateways update. The editor says "This was a difficult decision to make, but we believe that by focusing our development efforts , we can better meet the needs of the media industry and entertainment and we are able to provide customers with better products quickly " .. "Autodesk wants to continue its relationship with you. We apologize for any inconvenience caused by this decision. In a Q & A document available in PDF, Autodesk continues: "We need to innovate faster while balancing the investment we are dedicated to developing features and functionality that meet the constraints of current and future flows of our customers. This decision was not taken lightly. Before reaching this solution, we took many factors into consideration, including the impact it would have on the Softimage user base. Again, this was a difficult decision, but we believe that by doing so, we can more effectively meet the needs of the industry as a whole and deliver better products to our customers. " In 2008 Autodesk bought Softimage and 3ds Max software competitors and Maya for $ 35 million. The company was founded in 1986 by filmmaker Daniel Langlois, had become public company in 1992, before being acquired two years later by Microsoft, which sold it four years later, in 1998 Eager. 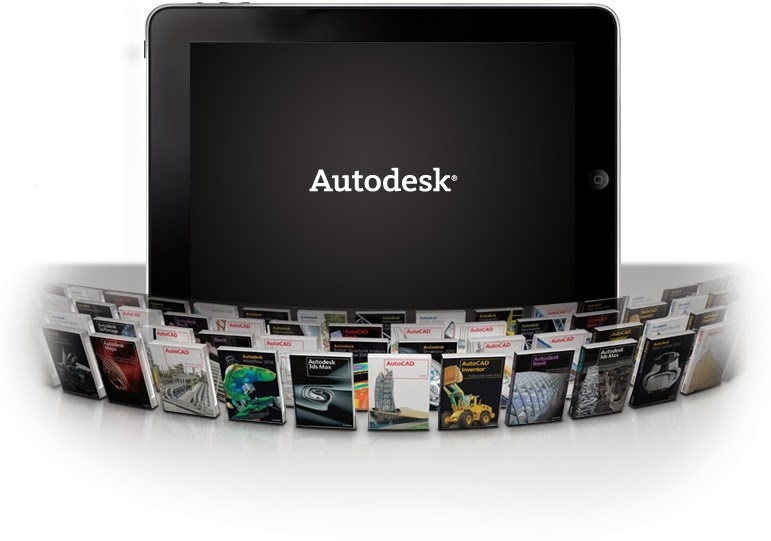 Ten years later, Softimage finally acquired by Autodesk. At a press conference Tuesday on the web, an official Autodesk said the company had decided not to sell Softimage because today it held too many intellectual properties which depended Autodesk.